For you and me, time is finite. We only have so much of it to spend. 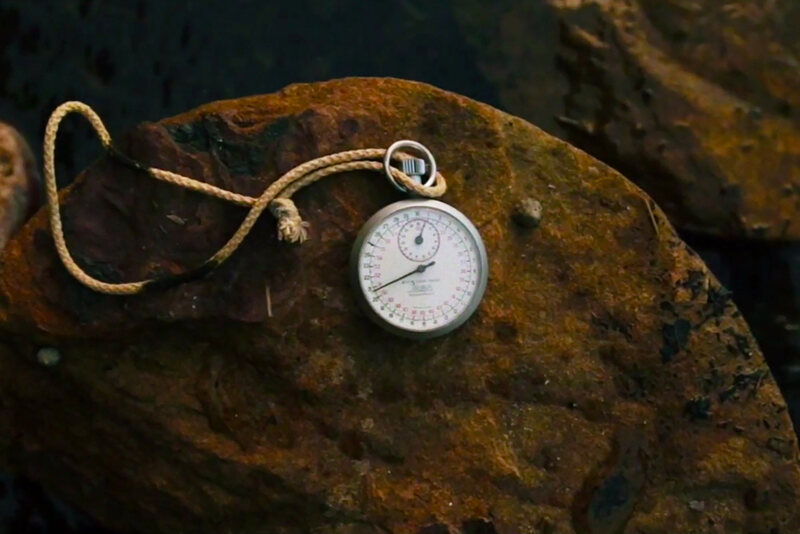 SALT is a conceptual short film that explores the catalytic effect that time has on our lives, prompting us to stress about deadlines, seek out adventure and find love. Time is discussed in a repeated voiceover that accompanies the visuals, meaning that the perspective of time is manipulated depending on the theme being played. The overall style of the film is influenced by the honest and authentic look of 16mm film combined with aspects of documentary photography.